d) Services related to agro and allied sectors. A manufacturer is permitted to sell its products manufactured in India through wholesale and/ or retail, including through e-commerce without Government approval. Notwithstanding the foreign investment policy provisions on trading sector, 100% foreign investment under Government approval route is allowed for trading, including through e-commerce, in respect of food products manufactured and/or produced in India. a. Products to be sold should be of a 'Single Brand' only. c. 'Single Brand' product retail trading would cover only products which are branded during manufacturing. 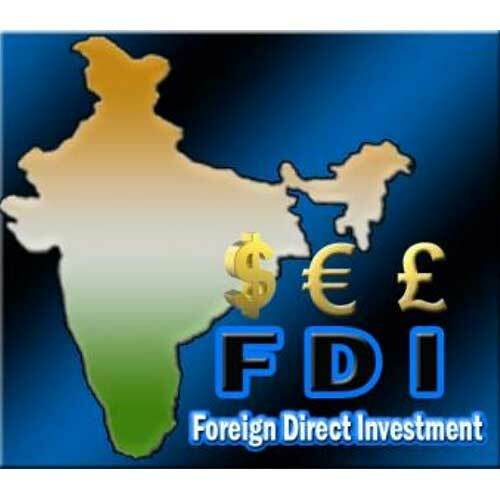 d. In respect of proposals involving foreign investment beyond 51%, sourcing of 30% of the value of goods purchased, will be done from India, preferably from MSMEs, village and cottage industries, artisans and craftsmen, in all sectors. e. A single brand retail trading entity operating through brick and mortar stores, is permitted to undertake retail trading through e-commerce. a. The production level of National List of Essential Medicines (NLEM) drugs and/or consumables and their supply to the domestic market at the time of induction of foreign investment, being maintained over the next five years at an absolute quantitative level. b. Research and Development (R&D) expenses being maintained in value terms for 5 years at an absolute quantitative level at the time of induction of foreign investment.